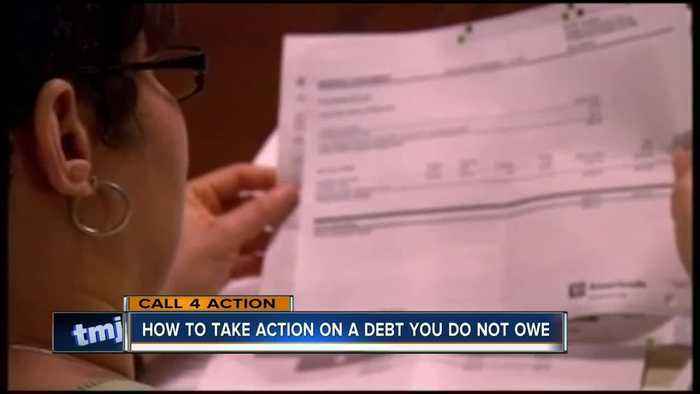 Are you getting harassed for a debt that you do not owe? 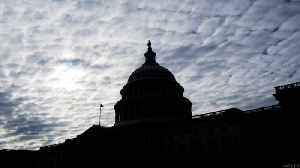 Well, there may be a few things that you can do to get the calls to stop. 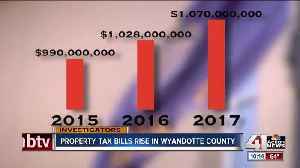 Property taxes are on the rise in Wyandotte County. The increase comes as the Unified Government is trying to deal with a debt problem and is lagging behind similar cities in property values. 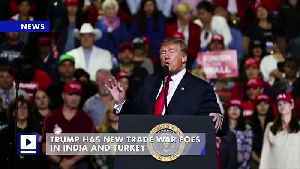 Trump Has New Trade War Foes in India and Turkey President Donald Trump announced Monday that he is ending a key trade agreement with India and Turkey. 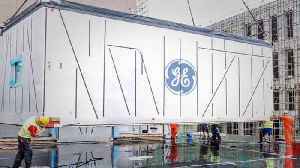 Under the Generalized System of Preferences,..
Real Money Stock of the Day General Electric is selling the biopharma portion of its life sciences business to Danaher Corp. . Related: General Electric Is Coming Back From the Walking Dead - For Now..
Got the Monday Blues? 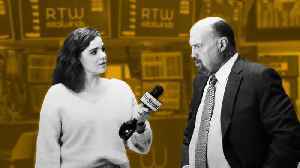 Jim Cramer's back and ready to rock and roll. 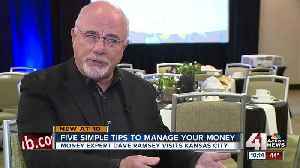 He tackled some of the biggest headlines from Monday morning and what they mean for the markets. Anything Left in Kraft Heinz? Kraft..